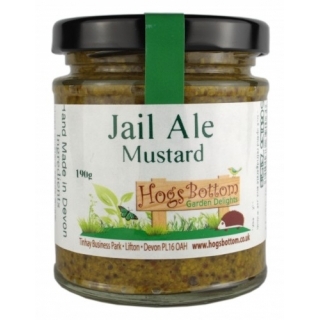 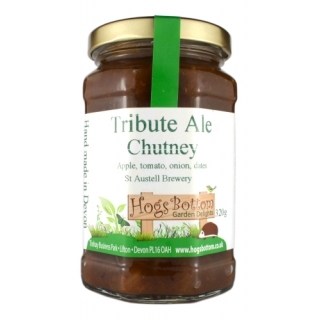 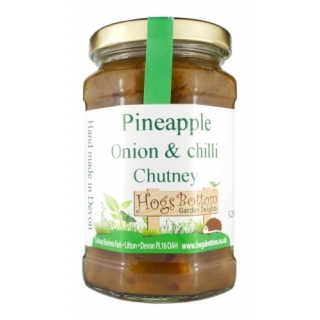 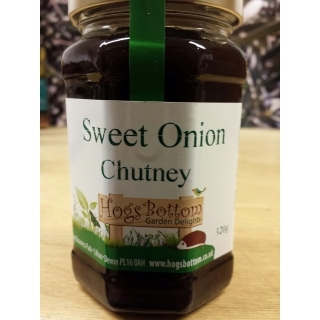 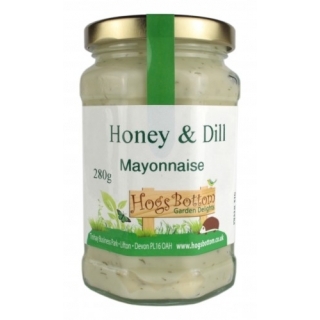 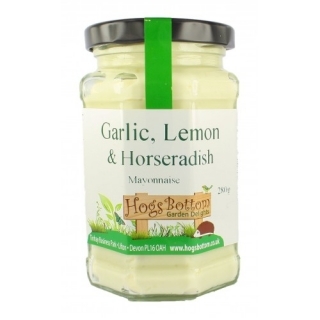 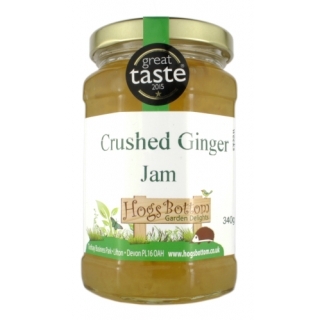 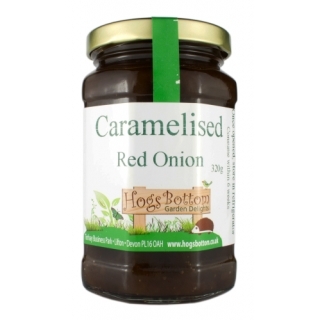 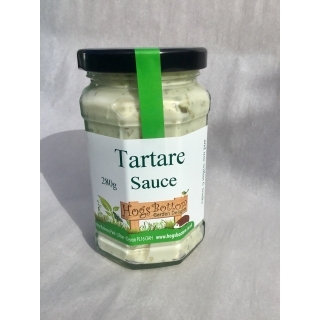 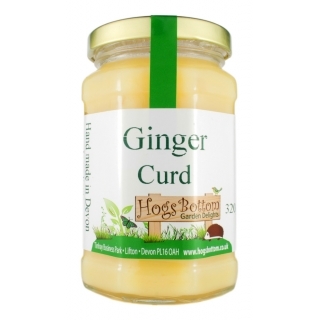 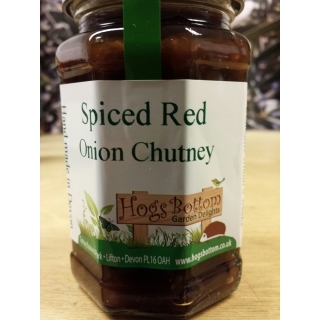 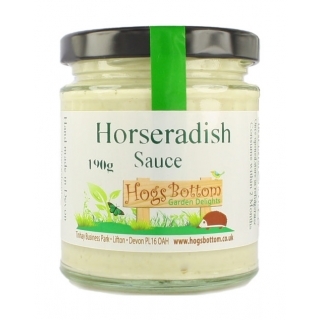 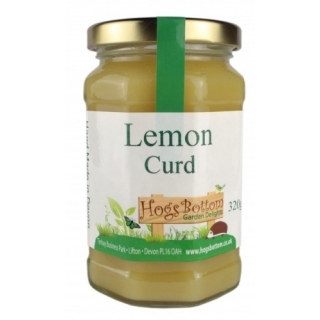 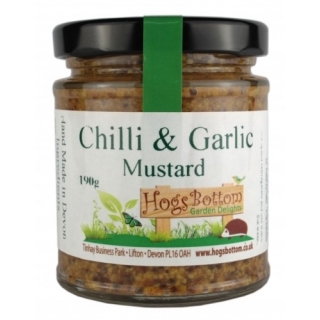 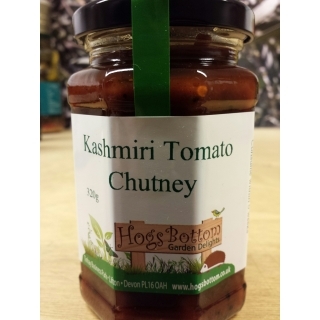 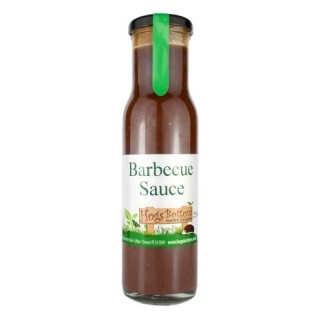 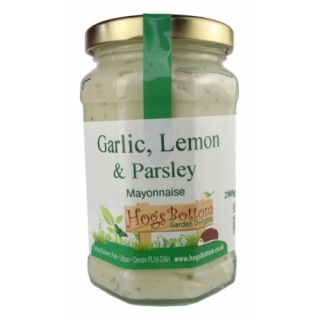 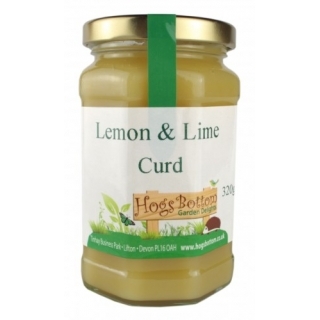 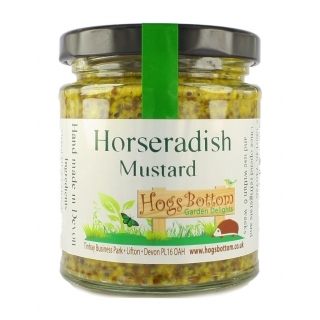 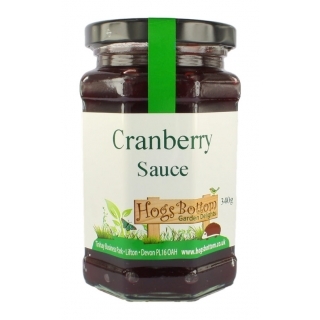 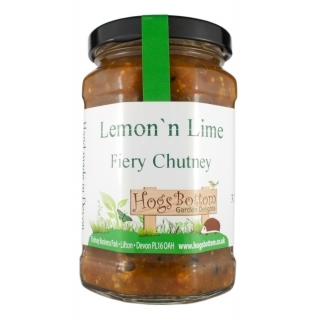 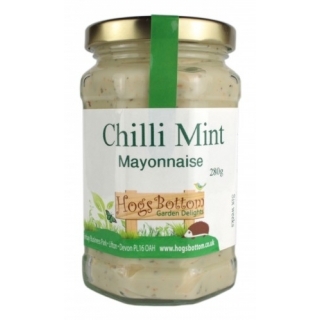 Hogs products are handmade in small batches to maximise the flavour and use local fresh produce whenever seasonally possible. 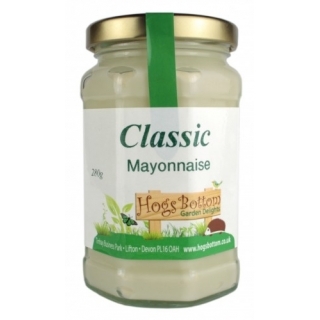 They use only natural ingredients of the finest quality. 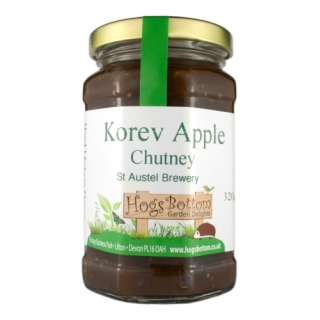 Made in Devon using fresh fruit and top quality ingredients. 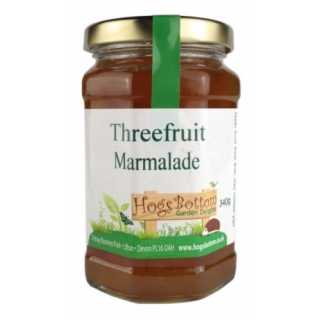 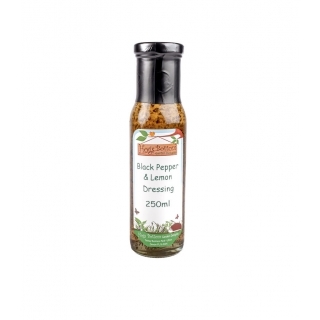 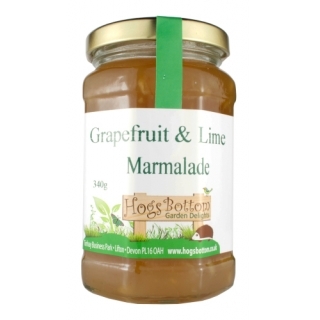 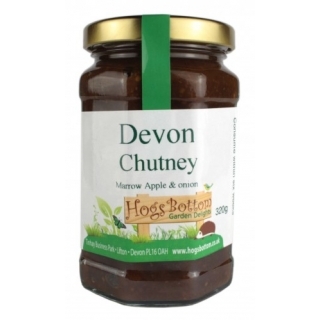 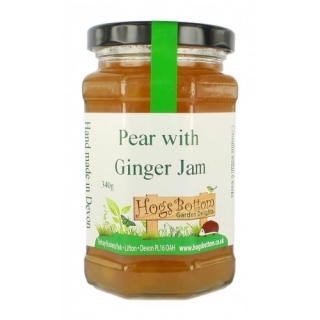 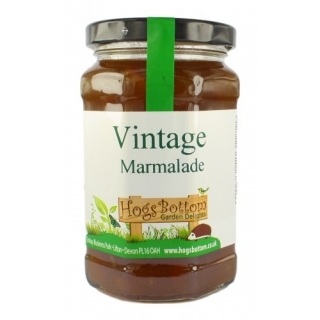 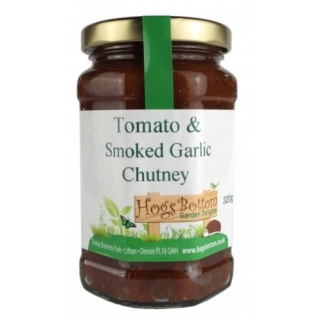 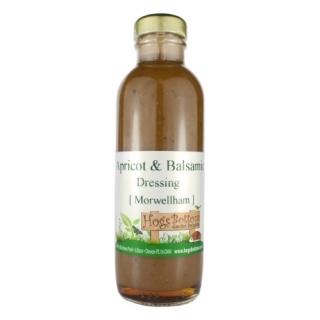 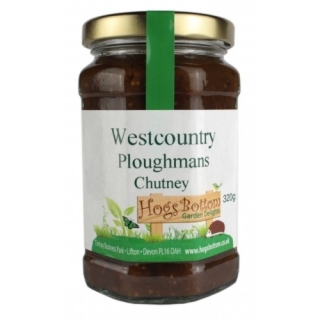 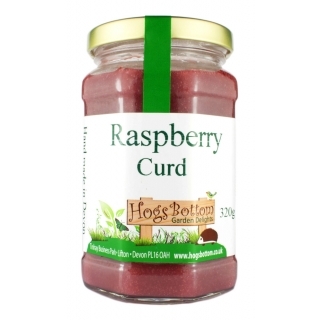 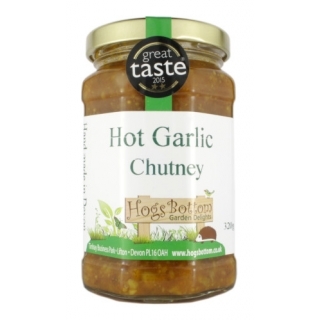 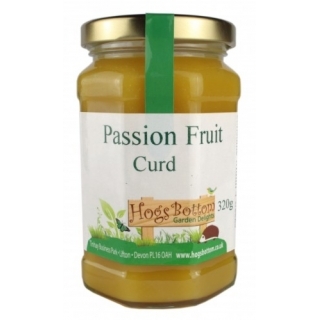 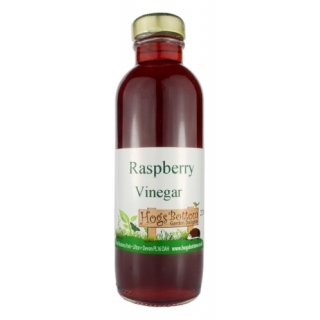 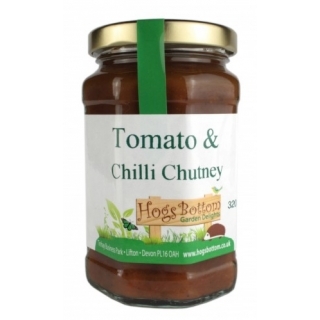 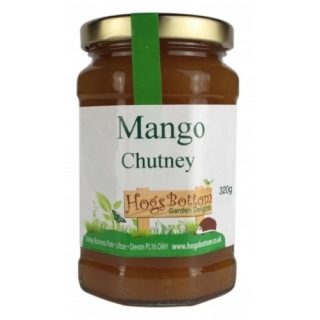 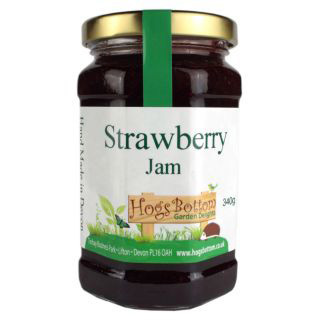 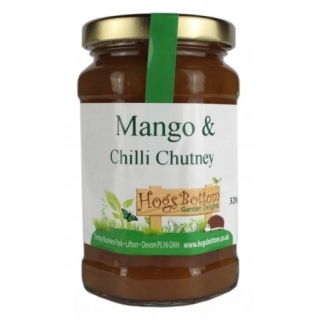 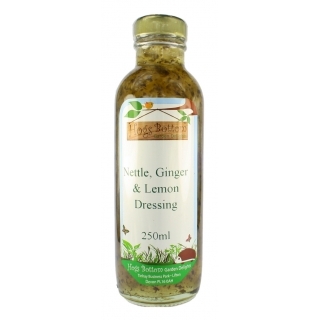 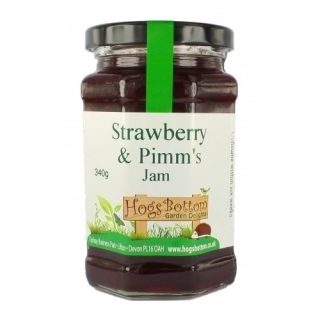 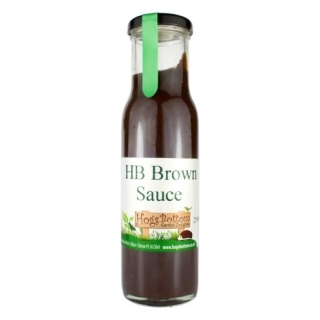 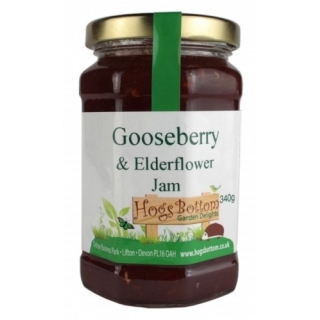 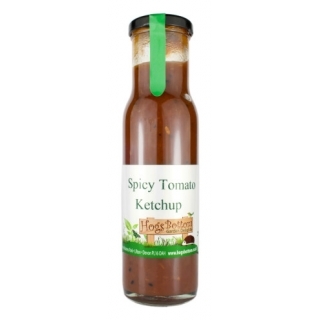 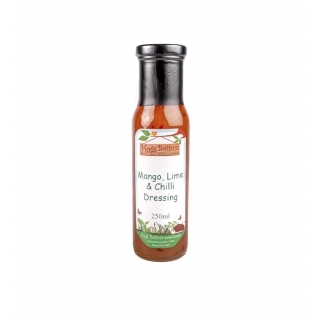 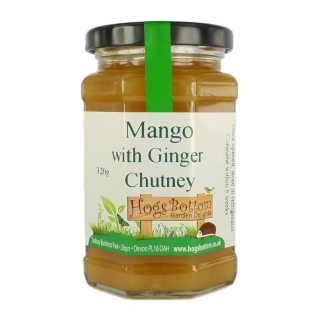 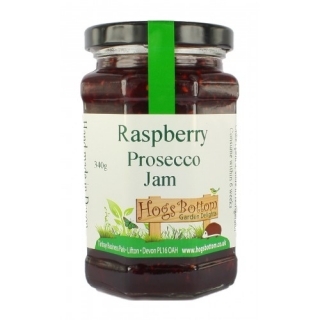 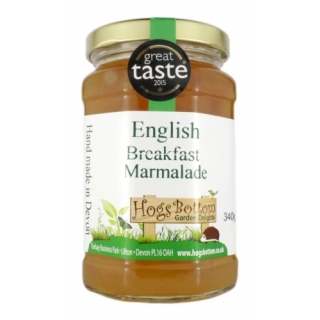 Made in Devon using fresh fruit and top quality ingredients including tomatoes, plums and spices.